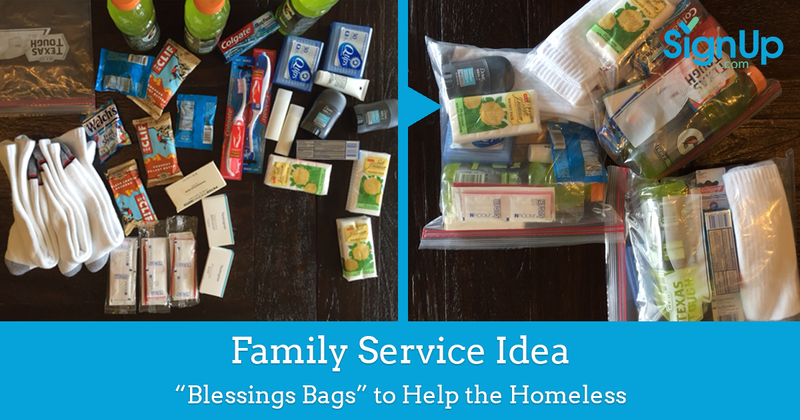 Looking for a fun and meaningful service idea for your family this holiday season? 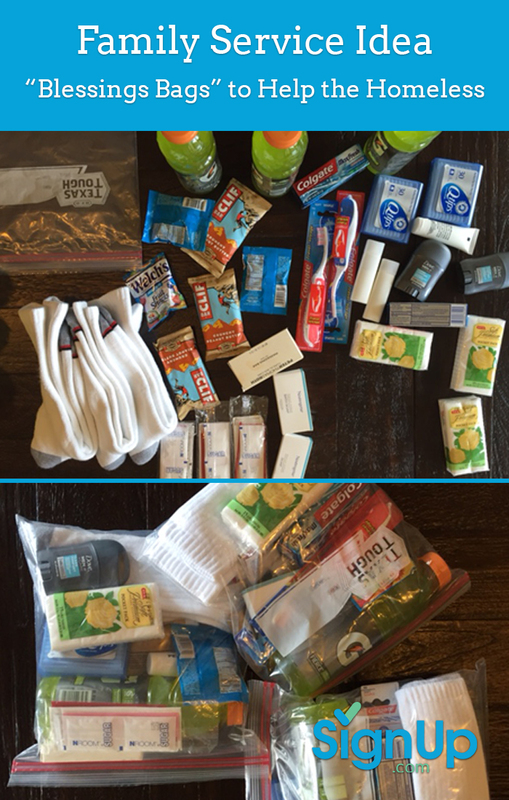 You may have seen blog posts or social shares of people making "Blessings Bags" for the homeless. This is a great way to care for your community and teach children about giving back. Wallet cards or brochures that share local VA resources for the homeless, download here. Handwritten note to say "Have a good day!" or "Someone is thinking about you." Fill gallon size bags with your assortment of goodies, and don't forget to include your handwritten note! Place your bags in your family's cars so you have them on hand when you are out and about during the holiday season. Hand them out to homeless people you pass on the street or interstates, and talk with your kids about the importance of giving back - even small acts of kindness can make a big difference in someone's life.